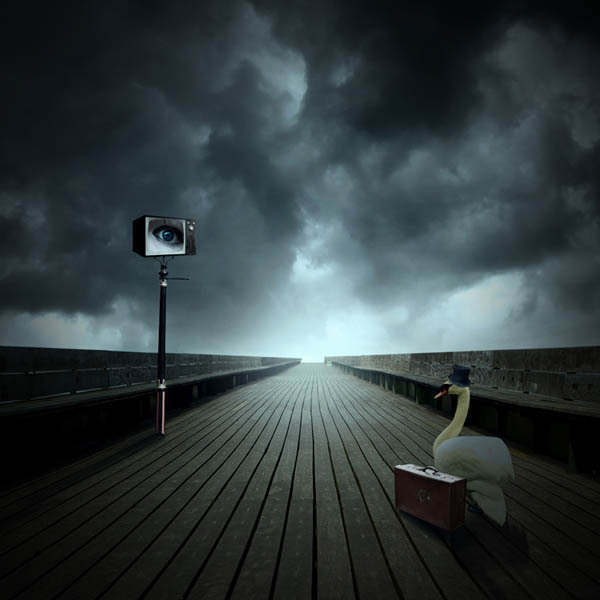 Photo Manipulation is an art where a designer with his creativity manipulates photos using various techniques and methods to achieve a specific result. 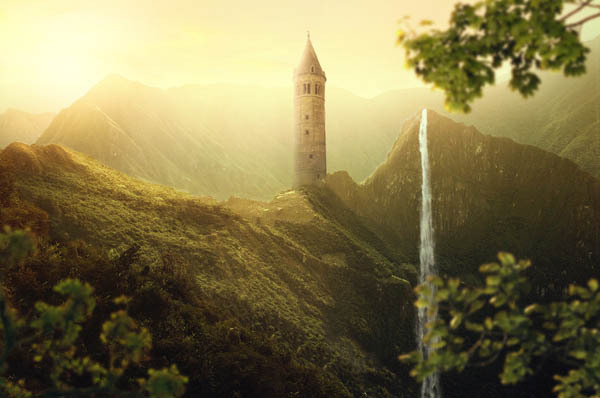 In this article, we list 15 photo manipulation tutorials published at Photoshop Star that will help you learn more about different effects that will allow you to create great results in Photoshop. 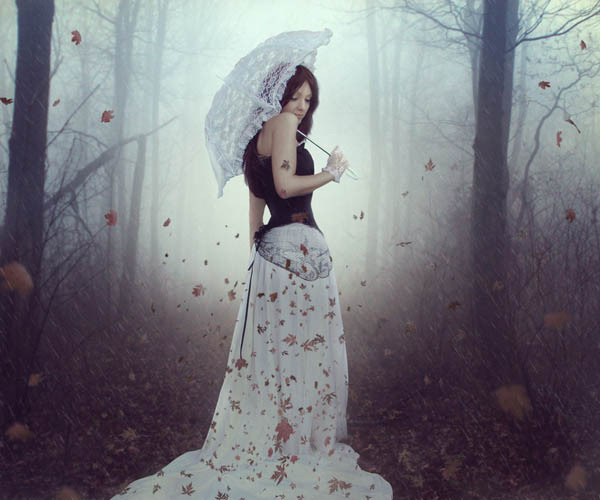 In this tutorial I’ll show you how to create a Dark dreamy emotional photo manipulation. 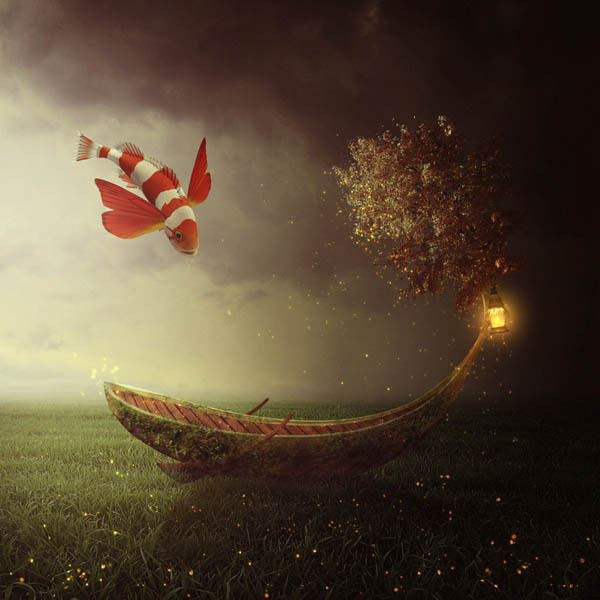 In this Photoshop tutorial I’ll show you how to create a dreamy grass scene featuring a fantasy boat. 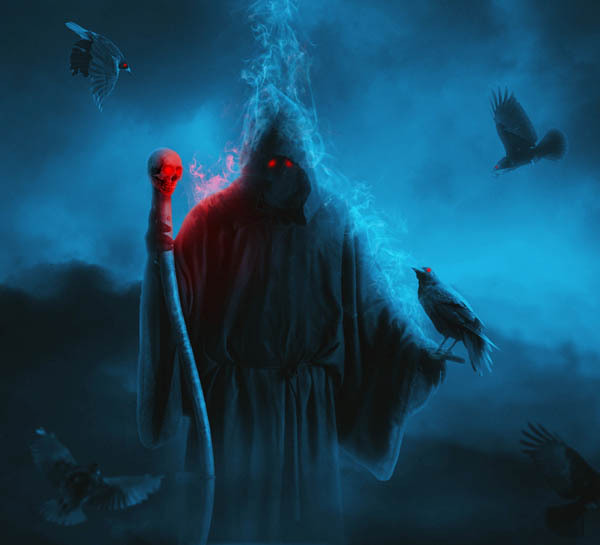 In this tutorial I’ll show you how to create a dark grim reaper scene. 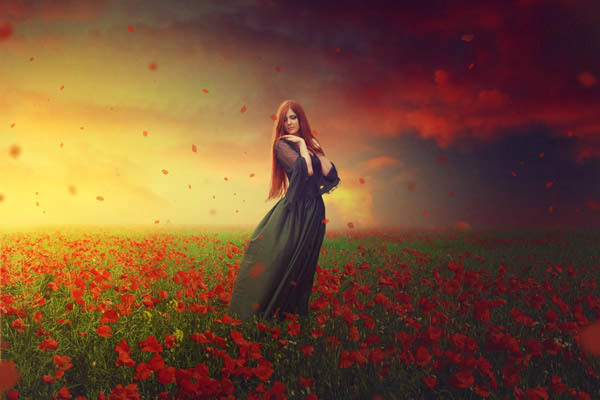 In this Photoshop tutorial I’ll show you how to create a beautiful field scene featuring an emotional girl. 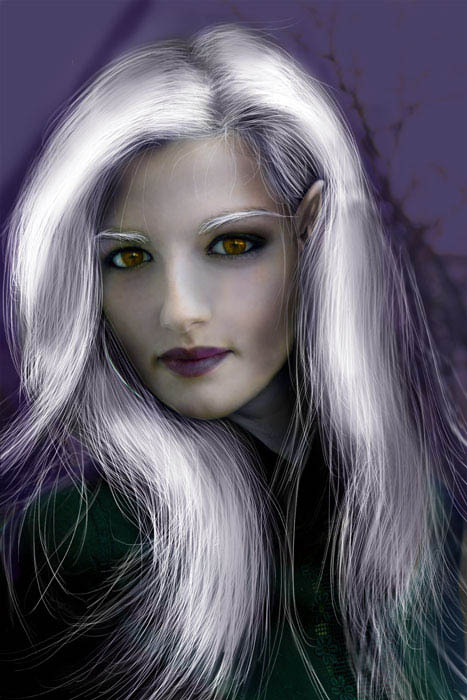 In this Photoshop tutorial you will learn how to make drawing-style picture in a fantasy style from one photo. 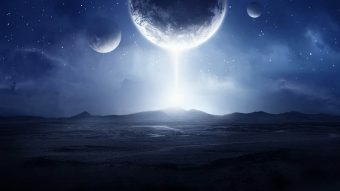 In this Photoshop tutorial I’ll show you how to create a sci-fi landscape scene with stars and planets. 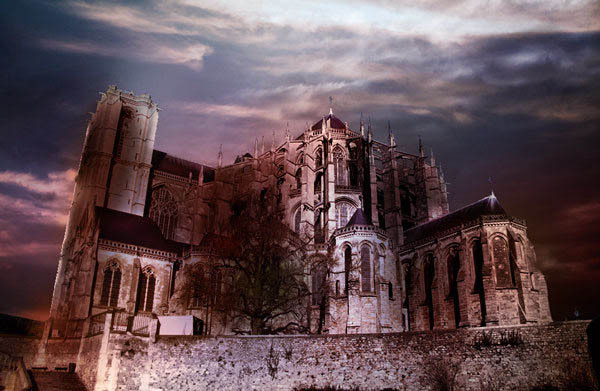 In this Photoshop tutorial I would like to show you the technique of creating collages, by creating a gothic collage as an example. 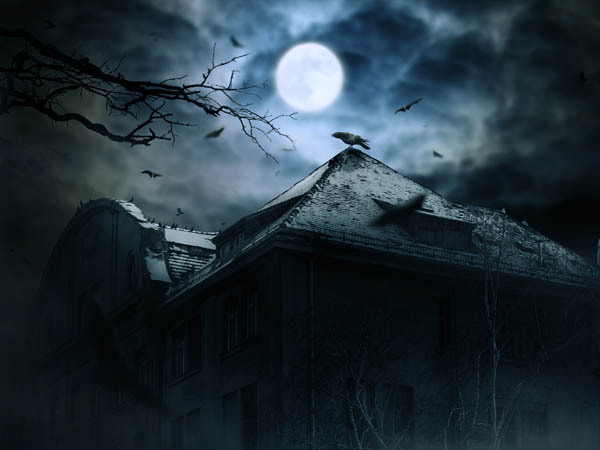 In this tutorial I’ll show you how to create a haunted house scene with Photoshop. In this Photoshop tutorial I’ll show you how to create an emotional autumn scene. 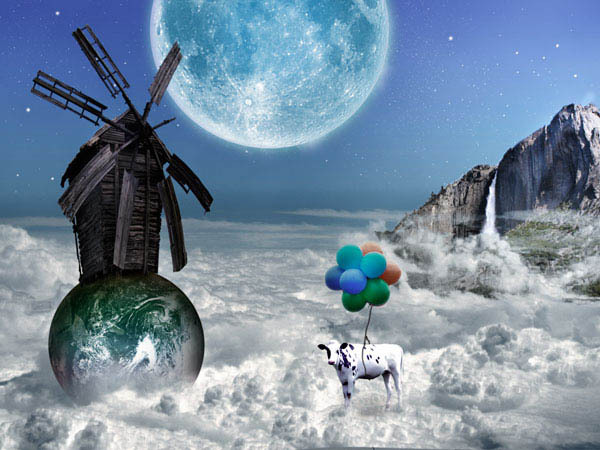 Learn how to create a super creative collage effect, using a range of photo manipulation, blending and compositional techniques in this Adobe Photoshop tutorial. In this tutorial I’ll show you how to create a beautiful sunrise landscape photo manipulation in Photoshop. In this tutorial I’ll show you how to create a fantasy fiery portrait of a woman. In this Photoshop tutorial we will create a space fantasy composition using some basic techniques. 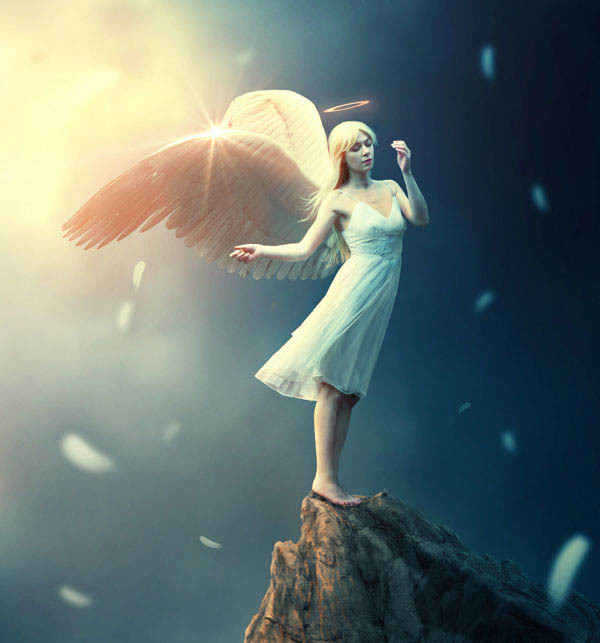 In this Photoshop tutorial I’ll show you how to create a fantasy angel scene. 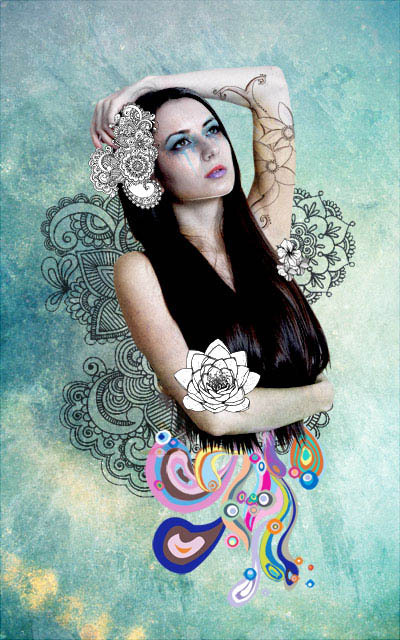 Hope you liked our selection of Photo Manipulation tutorials.